The cannabis plant is probably one of the most misunderstood crops in the country. Outlawed for over half a century due to the intoxicating THC (tetrahydrocannabinol) found in flowers and their resins, the many uses of sweet Indian hemp have been overshadowed by the stigmatising narcotic properties of certain strains of the plant. This in a land with a long history--both real and mythological--involving hemp consumption. The authorities remain so wary of citizens smoking themselves silly, that they have often destroyed hemp crops that villagers in the states of Uttarakhand, Kashmir and Kerala Travancore have grown for fibre and oil, or for the seeds to be roasted as food. While India banned the production and supply of the cannabis plant in 1961 under pressure from the USA, the underreported truth remains: the Narcotic Drugs and Psychotropic Substances Act, 1985, does actually allow the cultivation of hemp for horticulture and industrial purposes – something that could be a boon for an agricultural country like ours. The ambiguity surrounding the situation is also amplified from the fact that farmers were never given the licenses after the passing of the act. What really bears thinking about is that the legalisation of ‘the plant could create an industrial hemp textile market in India that could be valued at an estimated Rs 240 million, according to the central government’s Ministry of Textiles. On the occasion of 4/20, we wanted to shake off the negative stereotypes associated with hemp and focus on how much it could affect our economy, especially since it has the potential to really flourish in the climate of our country with its varied geography. 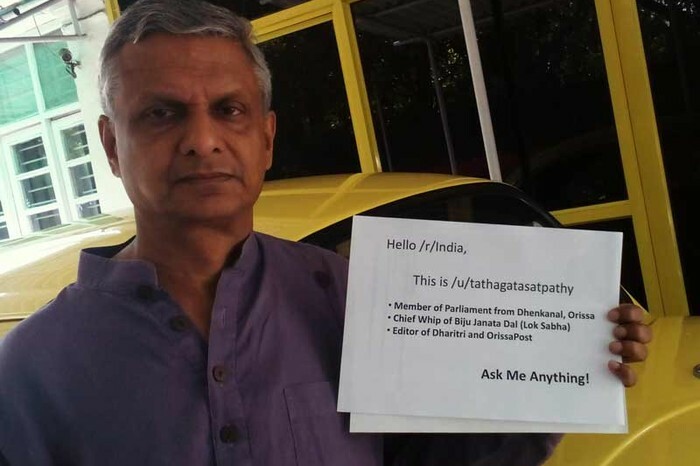 Taking recent incidents into account - such as Lok Sabha member Tathagata Satpathy’s speaking out openly about the consumption of marijuana, and a study revealing cannabis’ role in fighting aggressive cancer cells - we might just be looking at a greener future very soon. 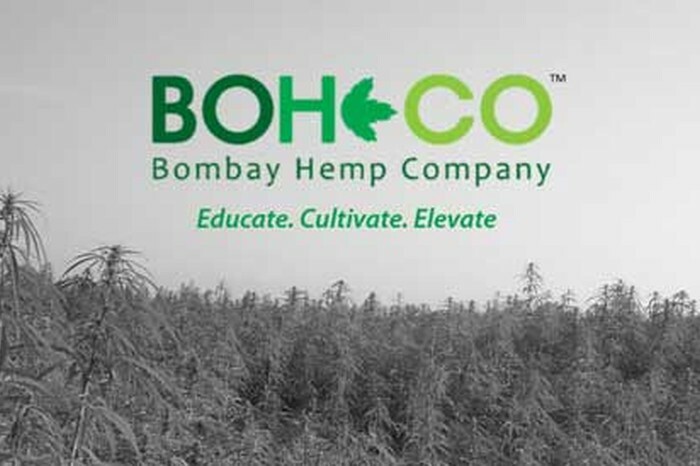 Bombay Hemp Company, or BOHECO, as they are referred to, hits the nail on its head with their tagline, ‘Educate. Cultivate. Elevate.’ By educating people about hemp and cultivating the cannabis plant for industrial use, they look to elevate the economy or standards of living of rural citizens. Since India is primarily an agricultural country to begin with, the idea is to foster the growth of an industry that isn’t being utilised to its full potential. Working closely with state and central authorities to raise awareness about the hemp and its various products, the company which is less than two years old, is involved in research as well as sale. At the research end, they work on developing and standardising the optimum quality of the hemp seed, while weeding out the high-inducing THC to the permissible 0.3 per cent. The commercial end, on the other hand, introduces urban buyers to hemp products - think hemp seeds, oils, proteins, body creams, lip balms, soap bars, hand butters, fabrics, t-shirts, swatch books and badges. If any of these sound like something you might be interested in - boom, this is the place for you. Brainchild of seven hemp-lovers in their 20’s from HR College of Commerce and Economics currently working out of Lower Parel, BOHECO looks at using hemp products to fulfil the basic needs of food, clothing and shelter. 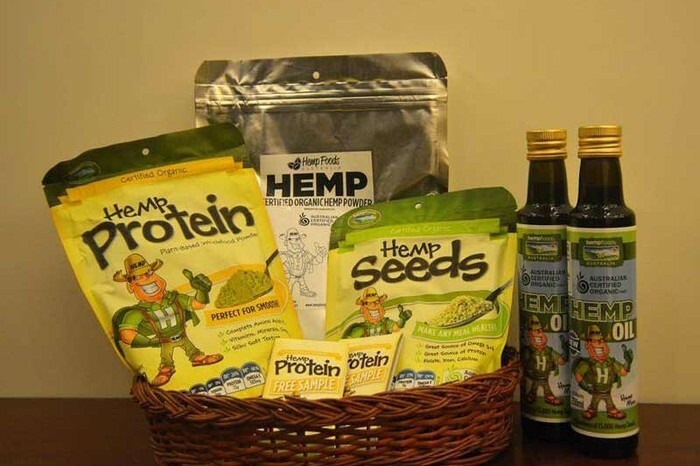 The co-founders have also adopted 25 families of hemp farmers, and are now marketing and selling their products through the company’s resources. BOHECO has even received unprecedented support from government officials despite the stigma generally associated with cannabis, what we hope is a promising sign of things to come. BOHECO are undeniably pioneers, being the first in the country to become involved in organised plantation and cultivation of the hemp plant. As of now, they’re waiting for the India national hemp policy to come out soon so that a change can be affected in the Indian agronomy by tapping into a whole new industry. The Hemp Couture is actually BOHECO’s in-house fashion brand but we definitely think it deserves its own mention on this list, for their efforts towards bringing an assortment of haute couture sustainable organic fabrics, yarns and blends to the Indian populace. ‘The Crisp White Organic Hemp Shirt’ is their first limited collection of apparel with several other green offerings in the pipeline both exclusively by them and in collaboration with other fashion houses. 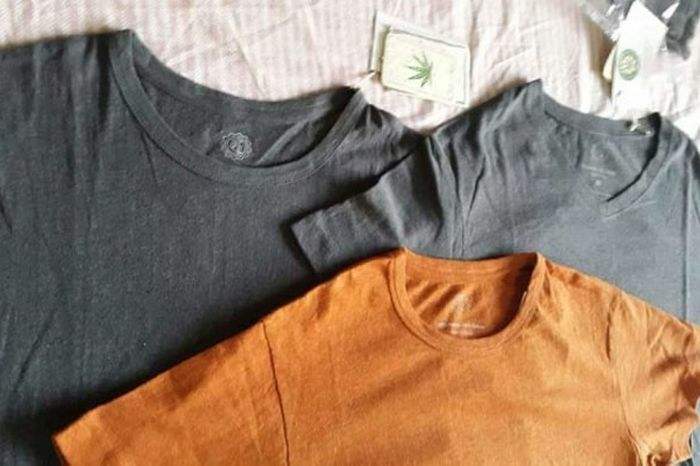 Closely engaged in promoting the acceptance and ‘Indianisation’ of the idea of hemp, another product they offer is an organic t-shirt that consists of a 55% hemp and 45% organic cotton blend, which sounds amazingly comfortable to us at Homegrown. 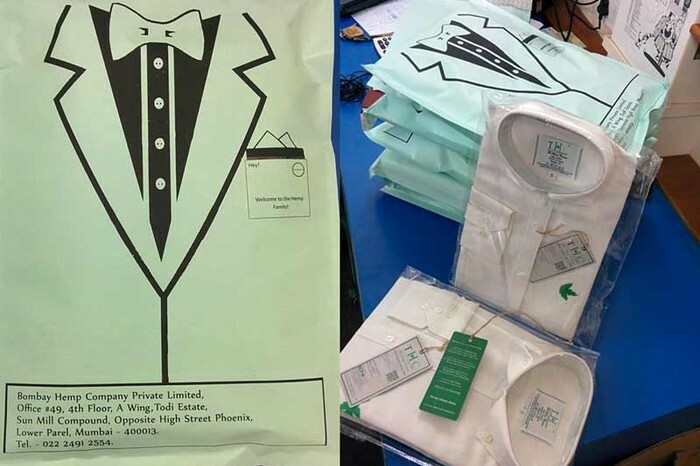 Sumit Shah, 23, co-founder explains that the hemp fabric sold under the label includes handloom fabric made by 25 families comprising hemp farmers. THC has also been made a part of the Innovation Centre for Natural Fibres (ICNF), formed by National Institute of Design, where research is carried out on finding commercially viable uses of natural fibres, such as coir, hemp, banana fibre and pineapple fibre. “We have to research more to achieve our ultimate goal of developing and standardising the ideal hemp seed in India,” co-founder Delzaad winds up. Based out of Bangalore, Be Hemp India is all about the green revolution. Elston Menezes and Benson Martis, who started the organisation, aim to open up a market where hemp is accepted and easily available in all its forms, barring the medicinal variety. On a social level, they want to ‘change the mentality in which one of nature’s most useful plant is viewed’. He staunchly believes that the rumours surrounding hemp are slowly being abolished and hopes that more people open their eyes, think for themselves and know the truth soon. “This is a blessed plant and it is only here to help us!” he says, in anticipation of a greener future. The IIHA is the national organisation that puts the final stamp on Indian hemp products sold either in the country or abroad, so these are definitely the big guns. 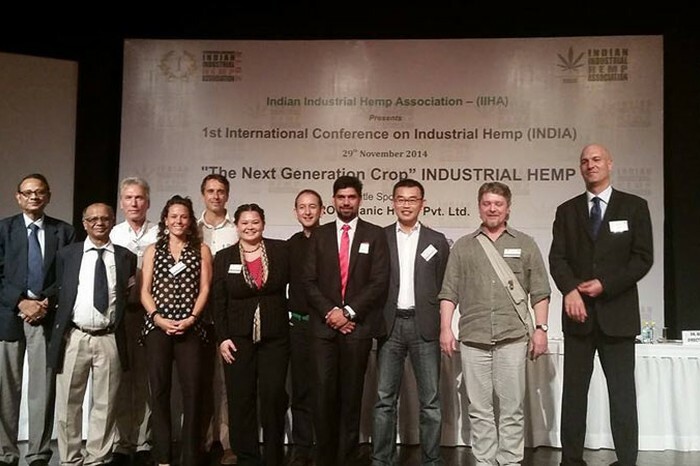 Mainly involved in promoting Indian hemp and hemp products globally, this 2011 alliance represents everyone involved in the hemp industry here - from farmers, processors and manufacturers to researchers, entrepreneurs and marketers.IIHA supports the cultivation, processing and use of industrial hemp and collects important information on industrial hemp and industrial hemp policy. Also coordinating the research for this and ensuring the quality of Hemp products sold anywhere in the world, this is the organisation that provides national ministries, the media and the public with current and reliable information on industrial hemp. It’s curious that in an age when ‘Indianisation’ has been making headlines for several agenda-driven reasons, we don’t find the history of cannabis in India being brought up at all, despite its undeniable place in our culture and mythology, even being referred to as one of the five sacred plants in the Vedas. It might come as a surprise to many that cannabis isn’t considered illegal in the states of West Bengal, Bihar, Tripura and Orissa (where BJD MP Tathagata Satpathy, whom we mentioned earlier in this piece, hails from). So far, the sale and possession of cannabis has been fully legalised in only one country in the world - Uruguay; with the rest of the world hot on its heels in opening up to the idea, even if it is state by state. While the ambiguity in our laws might be the only nod to the recreational use of the cannabis plan we might have, its industrial and commercial advantages are unmistakeable, making these companies we’ve featured trailblazing pioneers for tapping into these uncharted realms.